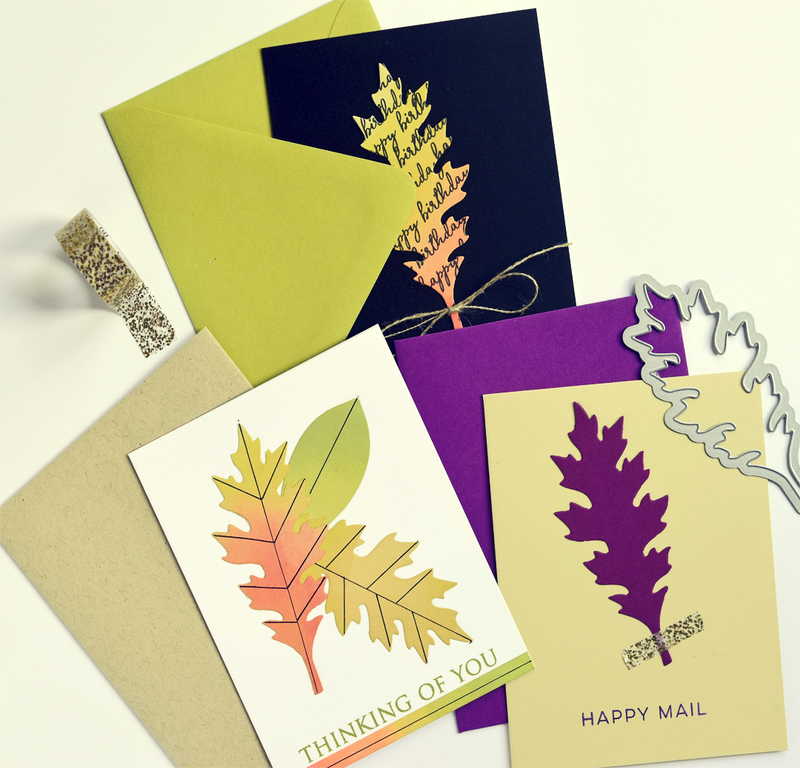 Vintage Leaves dies from Stampin Up. Just fooling around trying to make something different. MOOD WHEN DONE = No time for moods!! Running around crossing things off my pre-surgery list of things to do. EEEEK. really pretty - love the purple on that sort of celery color. Thanks so much. Case away!!! Vintage is a very good thing... keeping you in my prayers, J.B.! Gorgeous cards! Love the line & purple! Sending thoughts & prayers. Perfection! Wonderful colors. Fall is not just browns and oranges. A person has enough to do without anything extra on their plate. I'll be thinking of you. So fresh & fun! I need to dig out that die. Thanks. Love the colors you used. Great cards and perfect for fall as it is blowing into Michigan right now.